& staying consistent in w.e u want to do. Don’t give up. 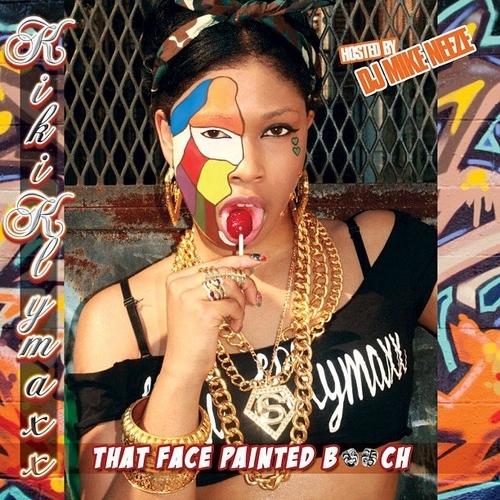 This entry was posted on July 12, 2012 at 7:35 and is filed under Female Mc's, Kiki Klymaxx with tags @KikiKlymaxx, EMCEE, Face paint, FEMALE, grinding, Kiki, Klymaxx, NY, rapper. You can follow any responses to this entry through the RSS 2.0 feed. You can leave a response, or trackback from your own site.